Armenia is both home and away. Above all else and at our core, we root for it, we engage with it, we champion it, and we go to the wall for it. For its own part, during the past 25 years, the Republic has pivoted on the axis of our unflagging commitment and our tough-love admonitions. 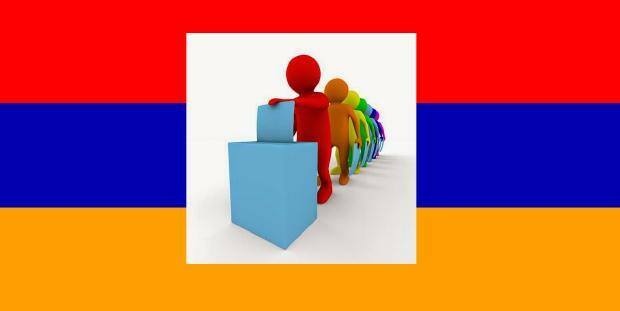 It is on the hinge of that balance that the Armenian Bar Association invites you to become one of our goodwill ambassadors to Armenia for a short stretch of time in late March/early April, culminating with your mission as a parliamentary election monitor on April 2, 2017. There are so many reasons to say “yes,” ranging from the professional to the personal to the patriotic. These types of special opportunities don’t come around too often in life, and we know that it will require you both to juggle and to sacrifice in order to make it all work, but stop and think about it for a second and then don’t hesitate. Jump to join our monitoring task force and let’s step together into this most meaningful trip to the homeland! The training (online) and coordination (on the ground) will be conducted by Transparency International/Citizen Observer Initiative which is the leading local organization with a proven track record of observing, auditing and analyzing Armenia’s past and planned elections. As a monitor during the April 2nd National Assembly elections, you will fulfill a critical role in strengthening the country’s democratic institutions and its rule of law, with the hope of bringing light and honor to future of our nation and people. To become a part of the Armenian Bar’s monitoring contingent or for more information, please write to info@armenianbar.com or call Armenian Bar Board Member Armen K. Hovannisian at (818) 645-2811.